You are here:Home-Domain.com-Will Google’s Latest Update Affect Your Website and Business? 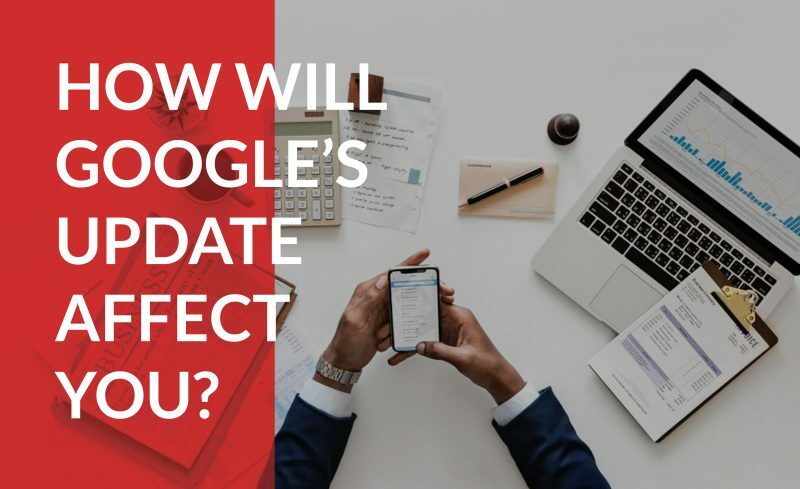 Will Google’s Latest Update Affect Your Website and Business? Once Google’s updated web browser Chrome 68 is released in July, users will know whether the site they’re visiting is not encrypting traffic from the ‘Not Secure’ message in the URL, as shown below. If customers see the ‘Not Secure’ warning, they are more likely to refrain from entering any information on your site, like making a purchase or even signing up for your email list. Another sign is HTTPS at the start of a URL with data encryption, as opposed to HTTP for a not secure website. The URL for websites where traffic is secured with an SSL will look like the URL for Domain.com shown below. In order to help your business and your customers, Domain.com is offering free basic SSL to help customers keep their businesses growing. If you’re a Domain customer, watch your inbox for more details on how to turn it on for your account. Learn how Domain can help you with your business and security needs.